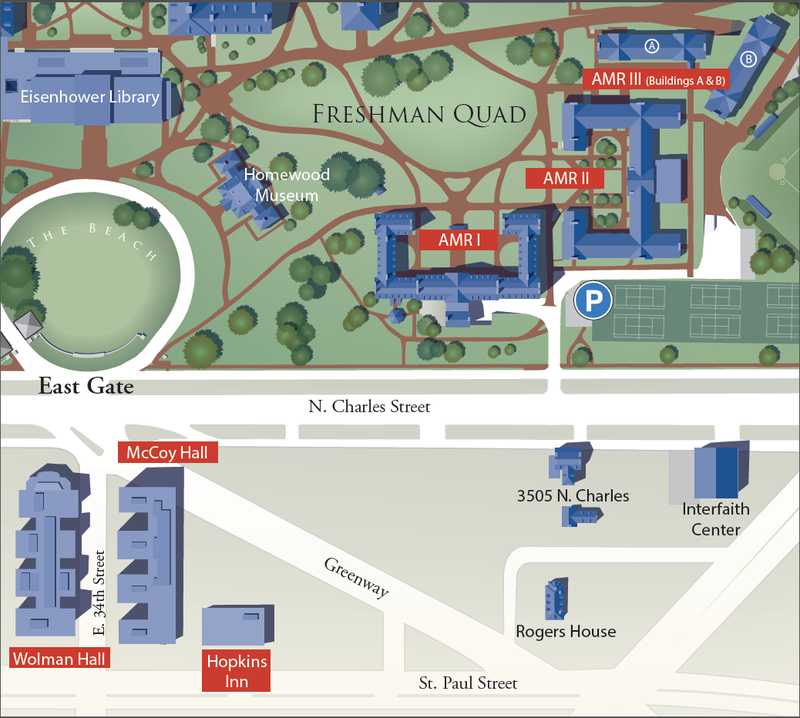 Our freshman residence halls are either traditional residential hall style or suite-style accommodations. These buildings offer a variety of amenities including wireless internet, game rooms, exercise rooms, computer clusters, dining halls and retail food options. Students living in these communities have the opportunity to make friends by taking part in various programs enhancing their university experience beyond just academic learning. Each building has its own personality, and all of our buildings are a great place to live and to call home. Visit our Buildings and Rates page to learn more about our residence halls.